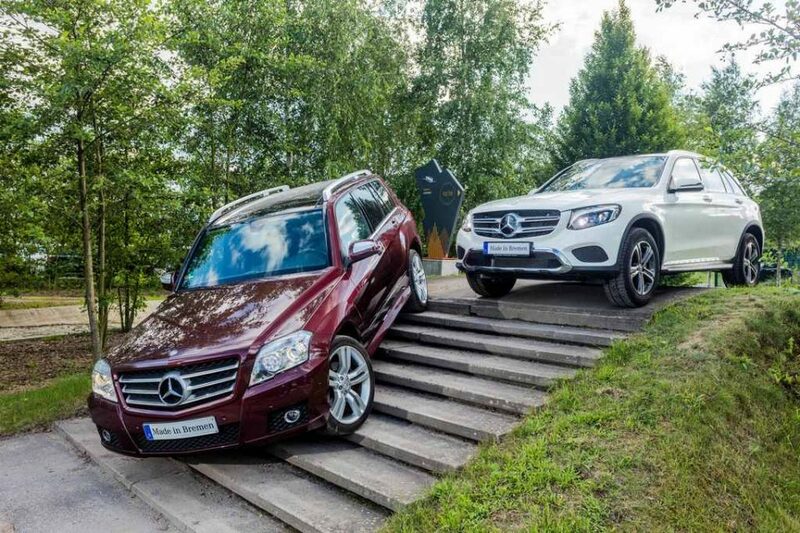 Mercedes-Benz’s vehicle fleet has different types of SUVs but the one that has been favourite in majority of the countries is undoubtedly the GLC. Its selling numbers were high enough to make the German brand build the one millionth vehicle of its range. Having started its life as the GLK back in 2008, it was rechristened as the GLC two years ago as it is largely based on the C-Class sedan and to align with the family nomenclature. 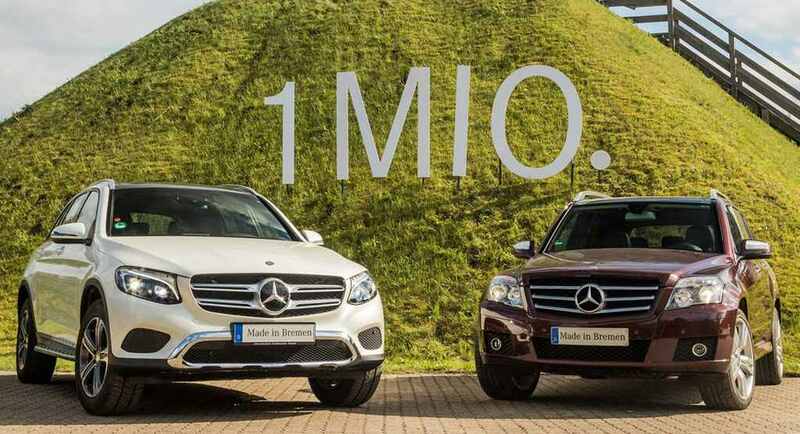 The one millionth milestone GLC was manufactured at the brand’s factory in Bremen, Germany where it is put together alongside its C-Class siblings. The SUV is quickly rolled out to cater the demands and is also produced in China as well as Valmet plant in Finland. The Chinese are the largest consumers of the GLCs as almost half of the totally produced models are sold there. It exceeds both United States and its home country of Germany. To address the needs of the customers, the GLC is sold in a variety of colour options and there are nine engines to choose from. According to Mercedes, despite the biggest volume, no two GLCs are ever the same and that some combinations have lured more buyers than others. To celebrate the 70th Indian Independence, Mercedes introduced the Celebration Edition of GLC a few days ago. 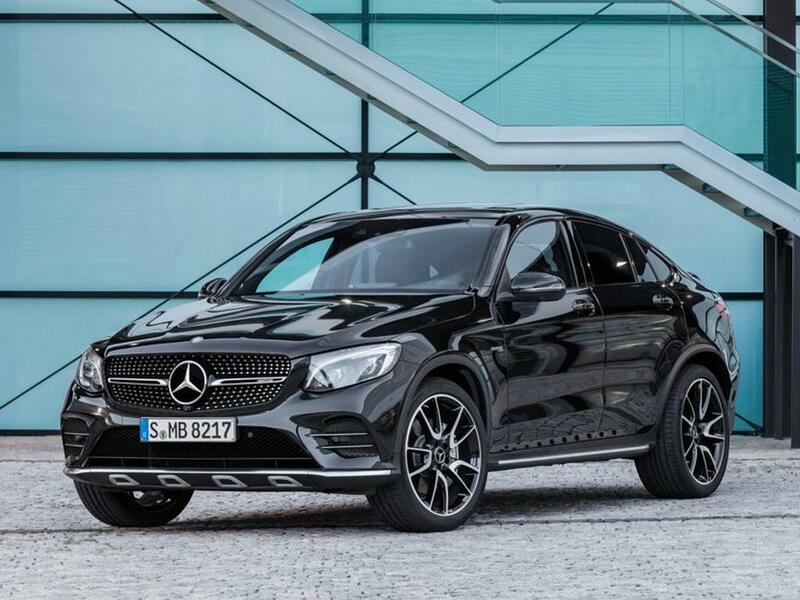 Underlining its popularity, the GLC 43 Coupe entered the market as well. The AMG tuned version is equipped with a 3.0-litre twin-turbo V6 petrol motor which is good enough to pump out a maximum power output of 357 hp at 5,500 rpm and 520 Nm torque. It can do 0 to 100 kmph in 4.9 seconds before topping out electronically-limited speed of 250 kmph.